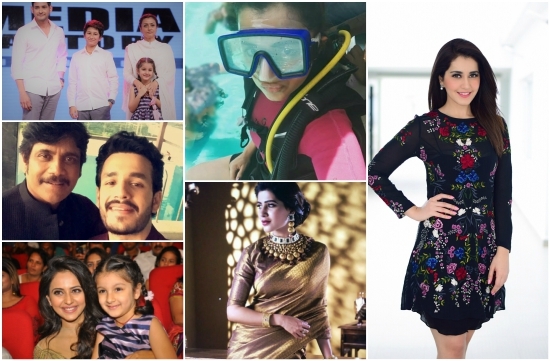 Read on to see how our South Indian stars slayed it this week and to see their best pictures. This week has mostly been about Mahesh Babu’s Spyder and Jr NTR’s Jai Lava Kusa since the movies are slated for a release on 27 and 21 of this month respectively, a week apart. 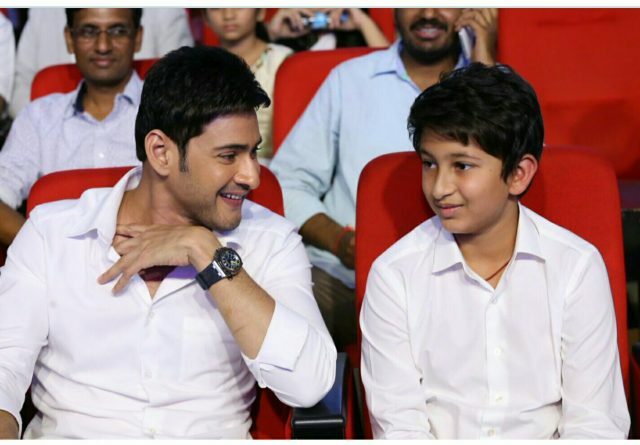 While Mahesh and family graced the pre-release event of the Telugu version of Spyder, the actor himself stunned his Tamil fans by delivering a thundering speech in Tamil at the Tamil audio album launch of Spyder. 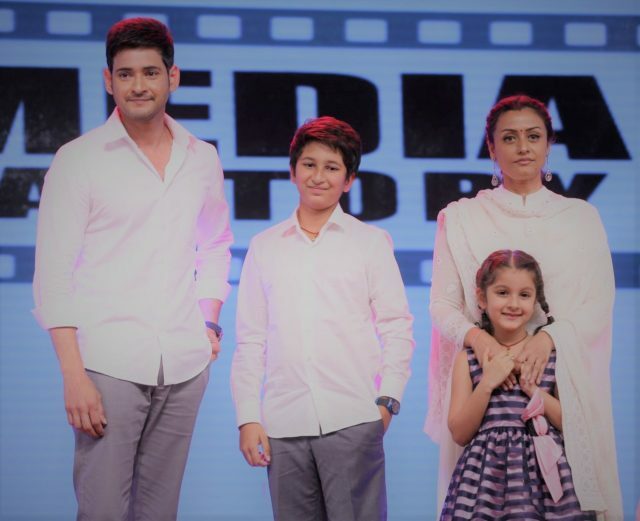 Attending the pre-release event of Telugu Spyder, Mahesh Babu graced the stage with wife Namrata and kids Gautam Sitara. This Ghattamneni family seriously gives us some family bonding goals. Promoting her upcoming film Jai Lava Kusa, Raashi Khanna has been doing a bit of traveling. But that doesn’t seem to be showing up on the actress’ face at all. The glow remains the same and the energy never seems to drop. This picture is testimony to it! 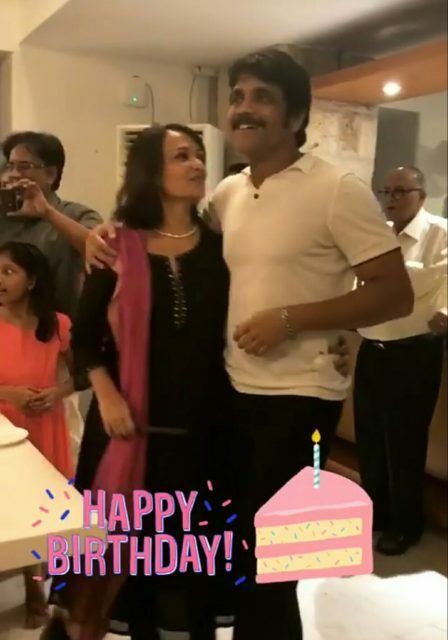 This week saw Amala, wife of actor Akkineni Nagarjuna celebrate her birthday and going-to-be daughter in law Samantha Ruth Prabhu shared a video of the birthday celebrations on her Instagram story. These guys sure know how to celebrate as a family. Attending The Times Retail Awards, Tamannaah Bhatia was spotted in a black outfit and the Baahubali actress got some heads turning at the awards ceremony. 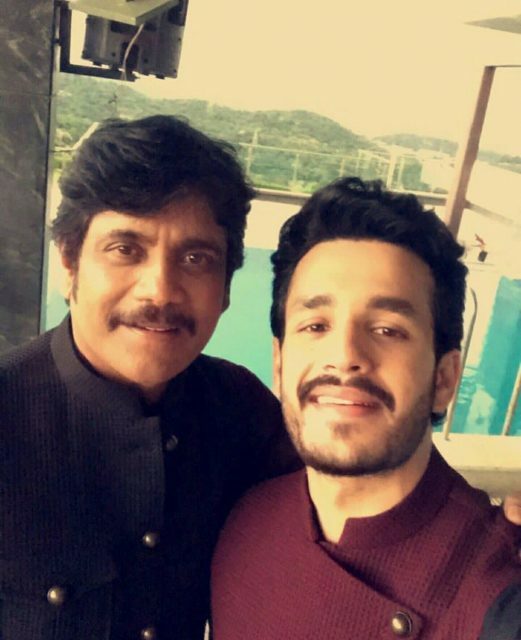 The young Akkineni lad Akhil clicked a selfie with his father Akkineni Nagarjuna while shooting for an ad together which went viral in no time. It’s tough to figure out who’s the younger in the two. 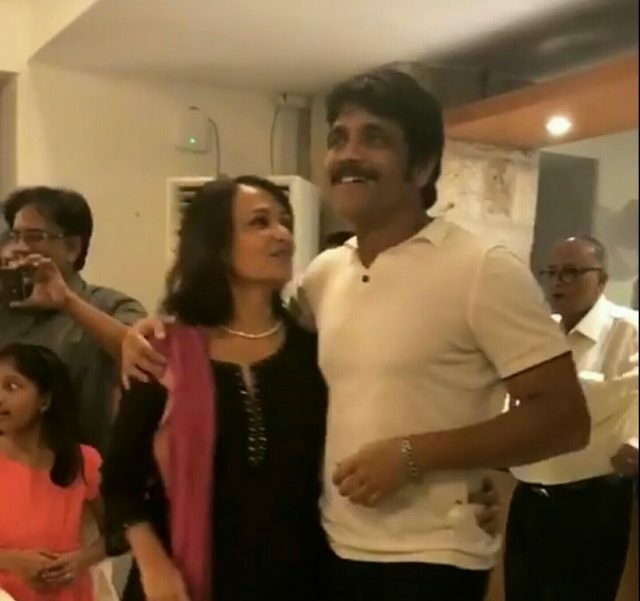 Nagarjuna seems to be aging in reverse and is surely giving the young boys a run for their money. And he is only 54! Dudette583 aka Trisha we know is an avid traveler and there is hardly any place left that the actress hasn’t been to. So, she decides to take plunge into the waters. 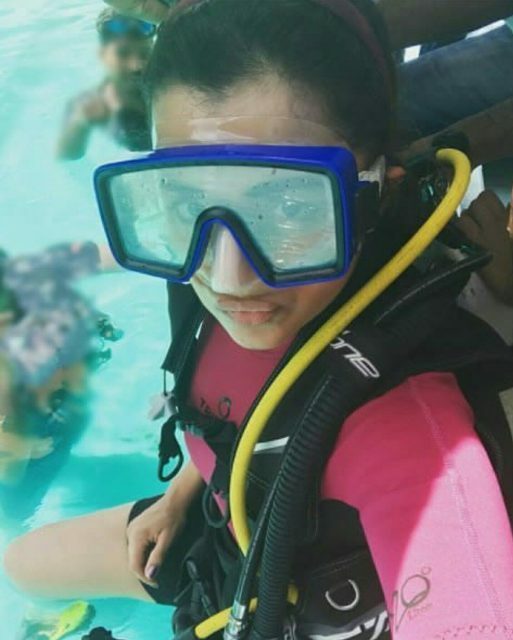 Trisha posted this picture when she tried her hands at scuba diving. More power girl! 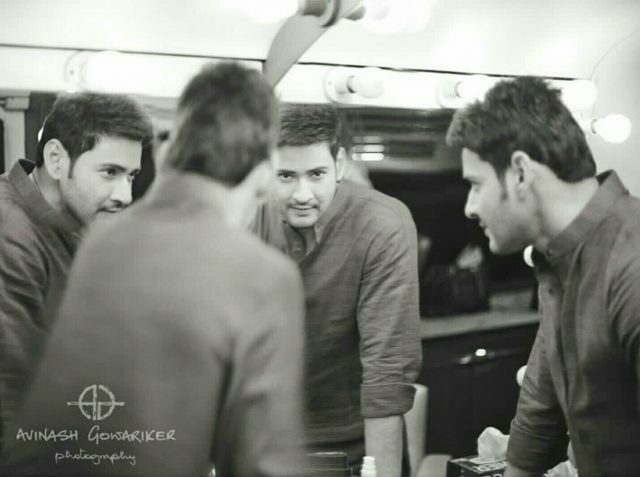 One of the best photographers of India, Avinash Gowariker, and Super Star Mahesh Babu came together for a photoshoot and the result is the best. Fans of the Super Star always want more of Mahesh Babu and Avinash gave them four here in this frame. Piktcha Perfect! This young woman can just do anything! Shooting for a popular jewelry ad, Samantha Ruth Prabhu was seen in this avatar and gosh, its only getting better each time. Keep them coming Sam! Star kids always under constant glare under media and paps always try to get the best pictures. But when at an event a star kid bonds with a star actress, there’s nothing more a photographer can ask for. It happened at the Spyder pre-release event. Rakul Preet and Sitara, daughter of Mahesh Babu, were seen bonding at the event much to the joy of Super Star’s fans. Star kid Yo!